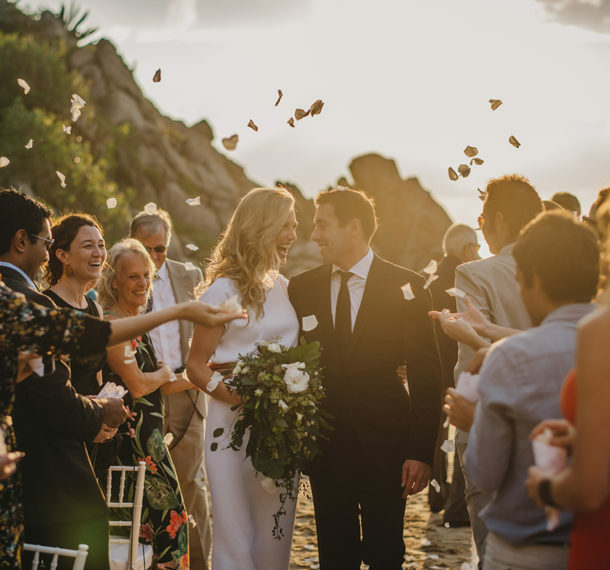 Can we see an entire wedding gallery to get an idea of how you capture a full day? Yes. I think it’s so important for my couples to see how I can capture an entire wedding day and see that I document all of the events, details, moments and people, that make a wedding day special. I have posted a few links to full galleries at the bottom of this page for you to look over. We were looking over more of your photos; they are beautiful however we were wondering if most of the the photos we would receive be darker and moodier, or if others would be lighter? 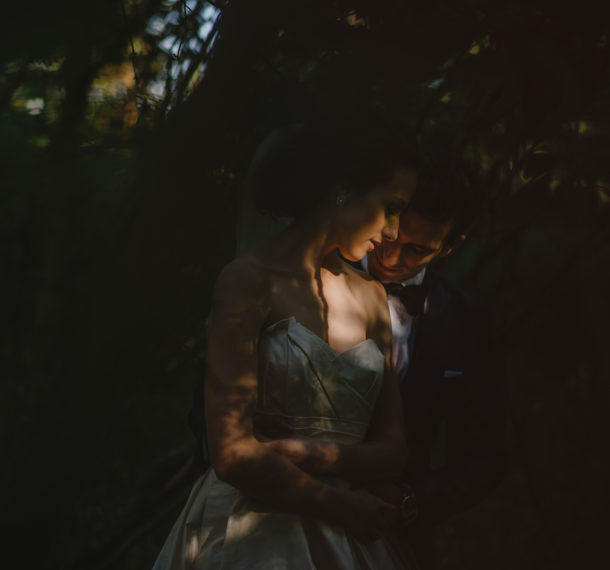 While I do love using natural light and shadows in many of my images to create mood, drama and a feeling of intimacy, I fully understand that style isn’t something that is necessarily best for an entire day. I will capture your wedding day, with a good mix of both dramatic portraits and blend clean photography throughout, to create an accurate representation of your day. We notice that all your images on your website, Instagram and Facebook are just couples, do you also take detail photos and family pictures? I have always wanted my couples to book me for my connection and intimacy in my work, so this is what I share the most. I want to be booked for this and not my ability to capture centre pieces or table settings. I of course capture all the days events, details, candid’s, family images and everything else that happens at a wedding day as they are very important. How many images will we receive on our wedding day or connection session? I never limit the amount of images I will capture in any of my weddings, elopements or connection sessions. I carry 600GB of memory cards, the images are backed-up on multiple hard drives and then I carefully choose and select the final collection that you will receive. I remove duplicates, unflattering images and then deliver between 30-50 images for every hour of coverage. For my connection sessions, I deliver between 20-30 images. All of the photographs that you will receive are delivered in full resolution and have been fully edited. I am a big believer in quality over quantity and I will never put “filler” in your final gallery. Are the hours booked consecutive or can we break them up over the day? Yes. All of my photography coverage is in consecutive hours. Is it just you that photographs our day or do you have a second photographer? My collections are booking me independently for your wedding day. With a post secondary education in photojournalism and 15 years of shooting weddings alone, I am very confident in my ability to capture any wedding day. As a single photographer, I have documented weddings as small as two people and upwards of 600 people. Now if you are wanting a second photographer, it can be added to any collection and pricing would be dependent on location and coverage time. I am located in Calgary, Alberta, Canada which is right along the Canadian Rocky Mountains. 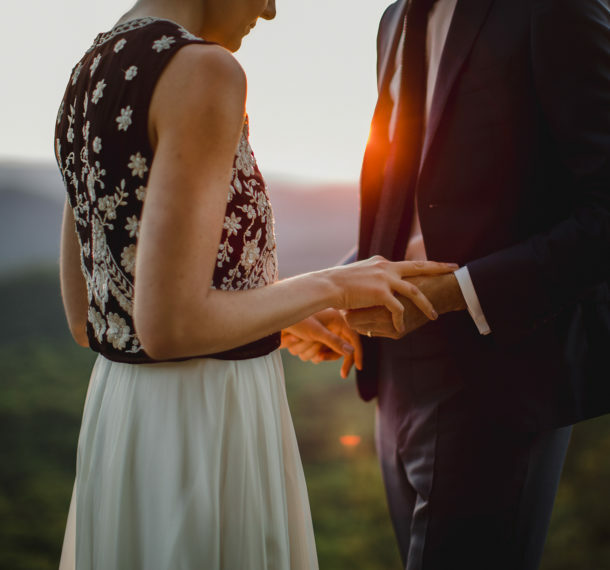 Do you offer engagement sessions and are they included with your wedding packages? My collections do not include an connection session, however I do offer them in addition to your wedding day, or you can book one on its own. My local connection sessions (Calgary, Banff, Canmore, Lake Louise), when booked in addition to a wedding day collection are $975 CAD and if booked independently they are $1950 CAD plus 5% GST. Pricing includes all mileage fees, the session itself (1-2 hours) as well as full resolution edited photographs that you are able to print and share personally, as you wish.